Richard T. Greener, circa 1900; by J. H. Cunningham. In The Colored American, February 24, 1900. 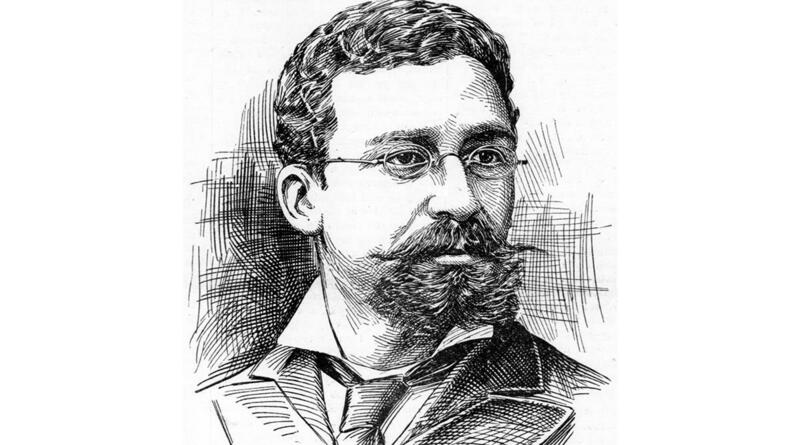 (Originally broadcast 06/01/18) - Richard Theodore Greener (1844–1922) was a renowned black activist and scholar. The first black graduate of Harvard College, he became the first black faculty member at the University of South Carolina, during Reconstruction. He was even the first black US diplomat to a predominately-white country, serving in Vladivostok, Russia. A notable speaker and writer for racial equality, he also served as a dean of the Howard University School of Law and as the administrative head of the Ulysses S. Grant Monument Association. Yet he died in obscurity, his name barely remembered. Katherine Reynolds Chaddock, distinguished professor emerita of education at the University of South Carolina, has written a long overdue narrative biography about a man, fascinating in his own right, who also exemplified America’s discomfiting perspectives on race and skin color.